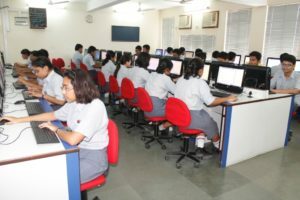 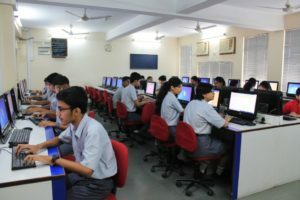 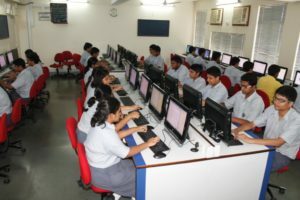 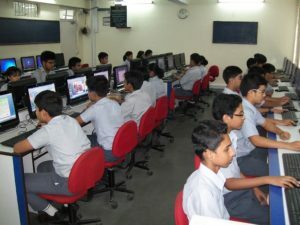 There are separate Computer Laboratories for individual students at the Junior, Middle and Senior levels. 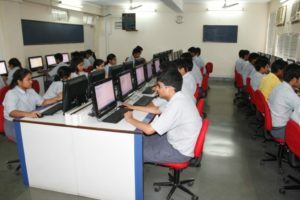 Computer laboratories are air conditioned. 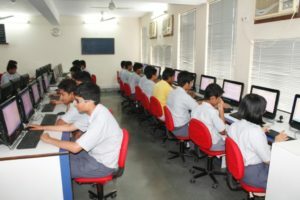 Computers are configured based on the requirements of the students’ levels.